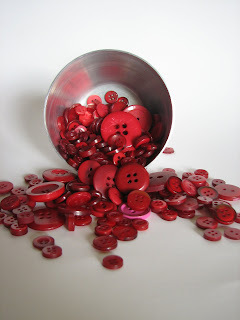 ♥ i heart craft ♥: Buttons Buttons Buttons!!! 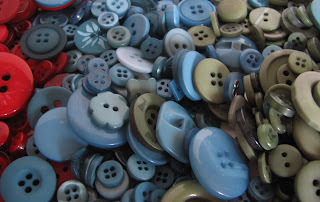 I do like buttons I've realised and I think this is going to be my new obsession! I went and bought some more fabric for my frogs yesterday from spotlight and decided I needed some buttons for another project I have going at the moments, at spotty you can by them in themed packs, all different shapes and sizes, These ones where christmas and next time I'm going to get the shappy chic/vintage collection, yum yum yummy!